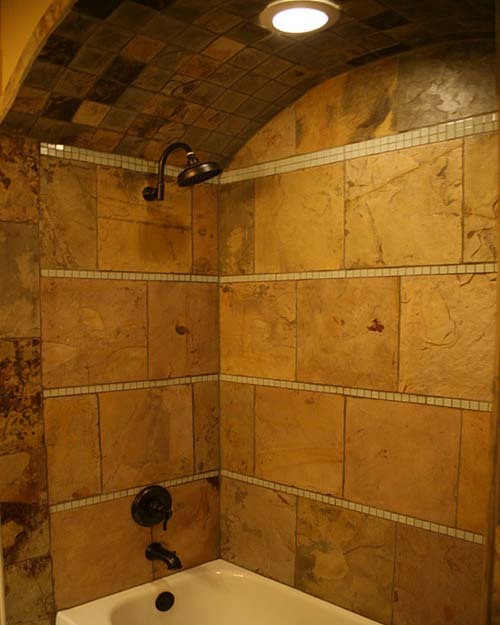 If you’re looking for shower design ideas, step out of the ordinary tile shower and step into a beautiful, natural stone tile shower. 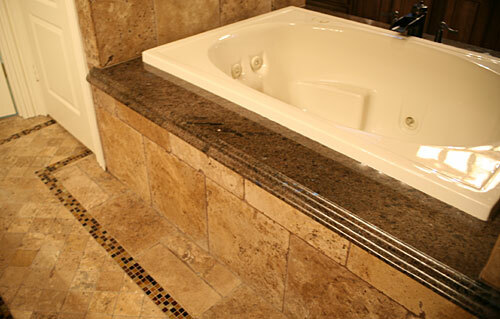 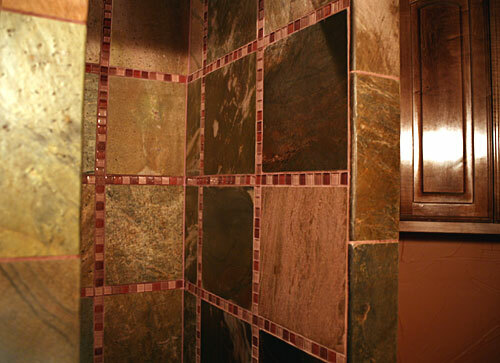 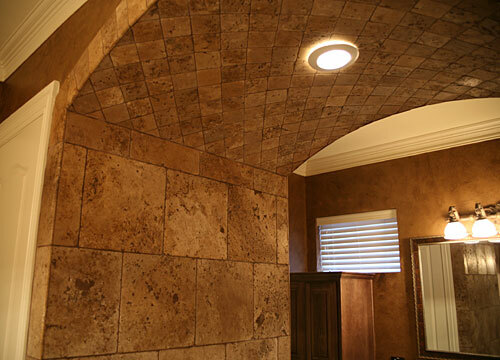 Surround yourself with beautiful marble, limestone, travertine, stone, or granite tile. 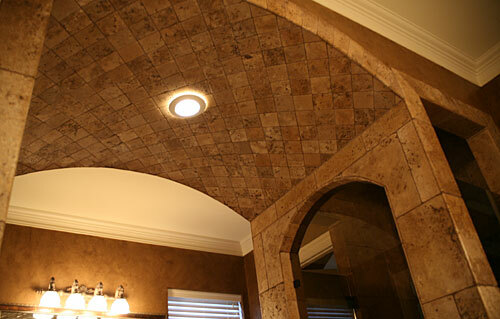 Quality craftsmanship that will last a lifetime.